Beerud is the CEO of Gupshup. 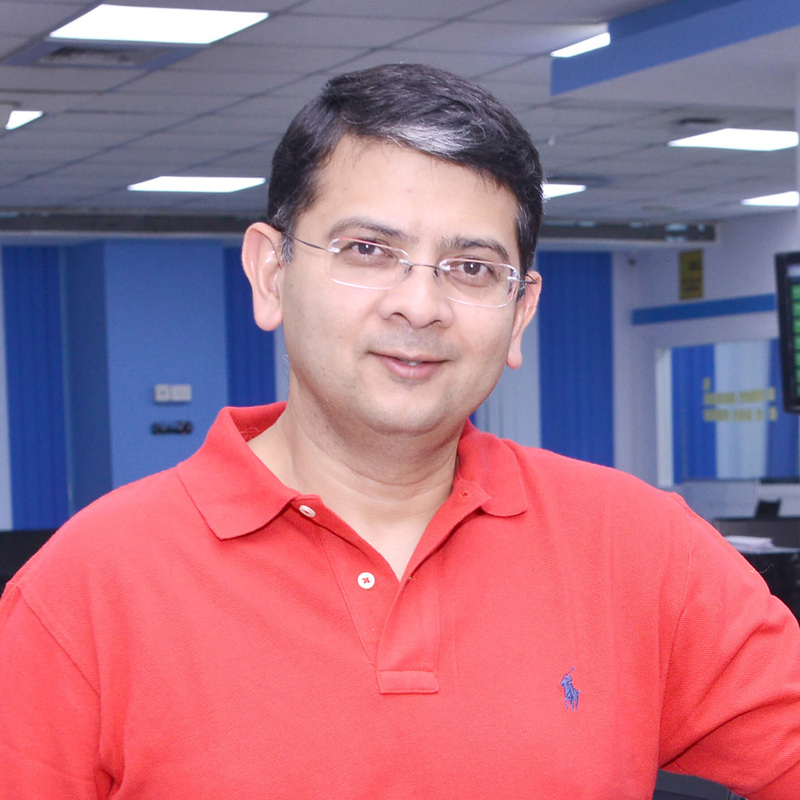 Prior to Gupshup, he founded Elance, the world’s largest online services marketplace. He played various leadership roles at different stages of the company’s growth, including product & business strategy, product management, marketing & business development, and remains on the board of directors. Sohan leads Developer Relations at Gupshup where he advises developers on creating and deploying bots for their services. Prior to Gupshup he worked as a Developer Evangelist at InMobi.